Comment: move 220 volts and a/c unit from back of mobile home to front of mobile home. Bryan HVAC & Air Conditioning Contractors are rated 4.69 out of 5 based on 76 reviews of 12 pros. 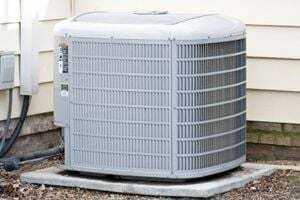 Not Looking for Air Conditioning Contractors in Bryan, TX?